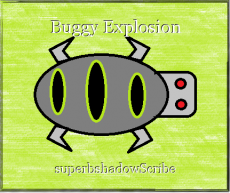 A story about a bug that becomes fat, written more in a poetic form. Too long?Too short?,Too short? Just perfect? This page was created in 0.4788 seconds.